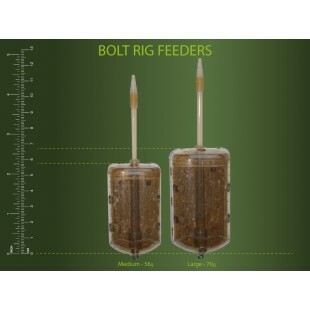 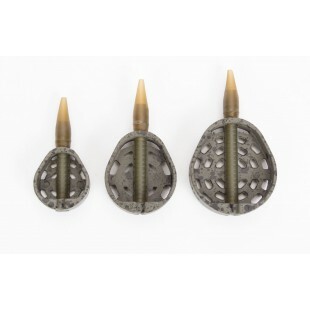 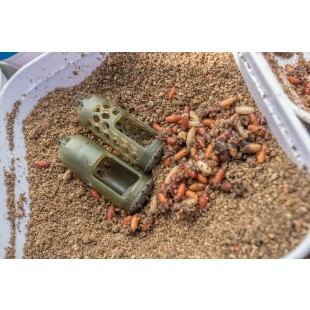 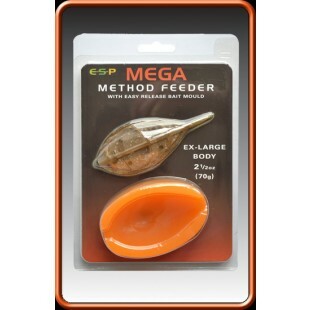 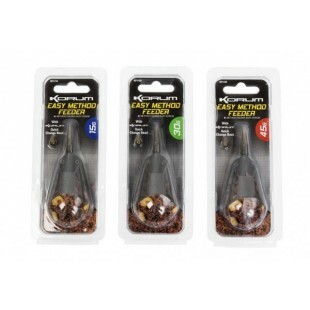 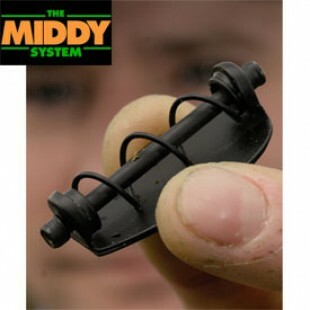 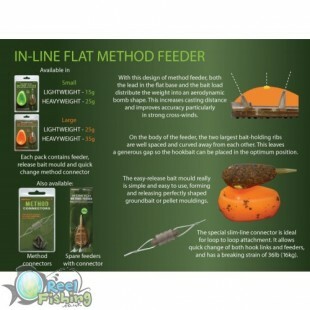 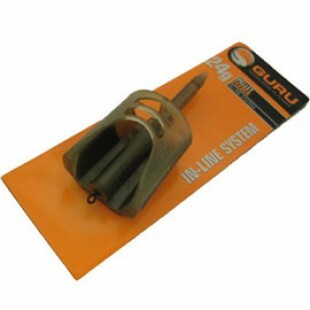 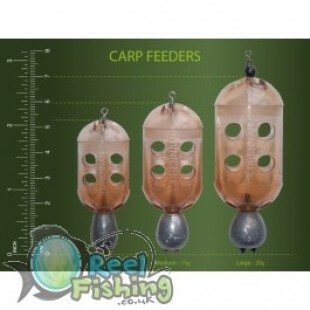 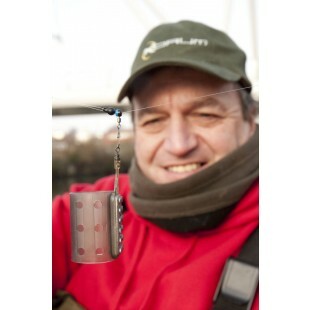 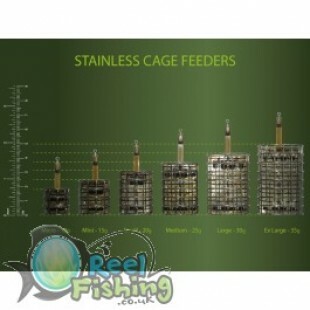 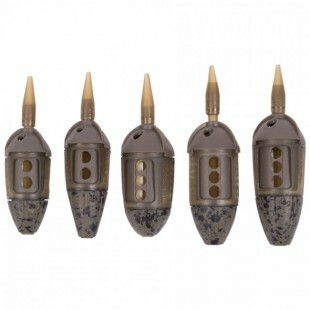 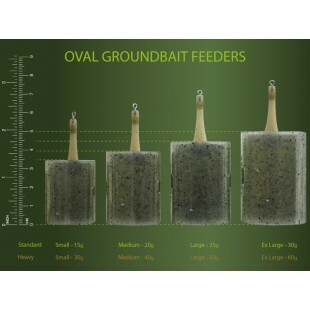 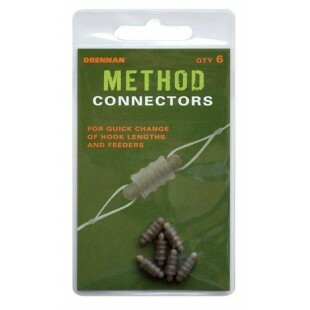 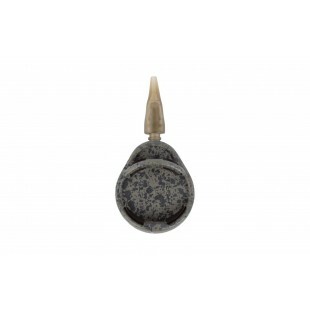 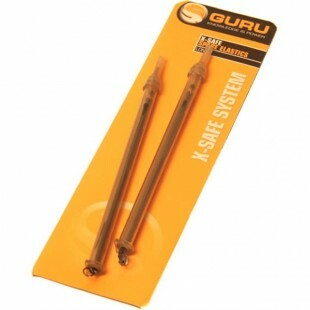 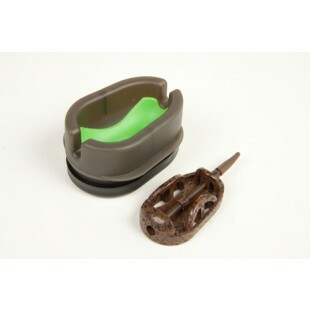 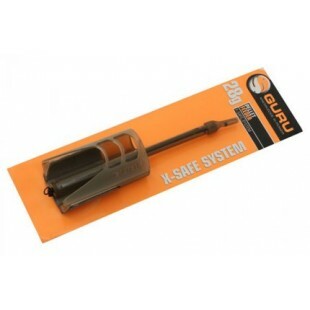 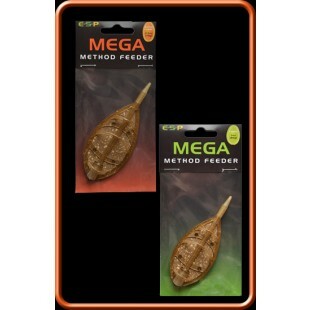 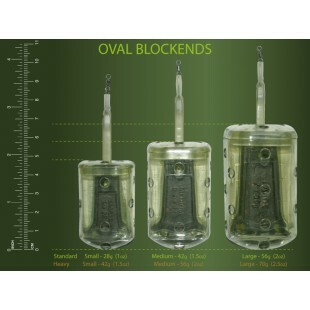 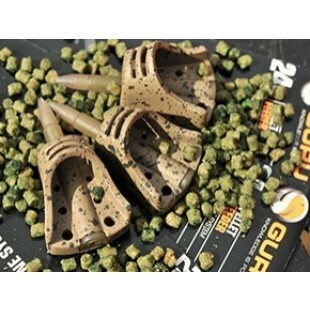 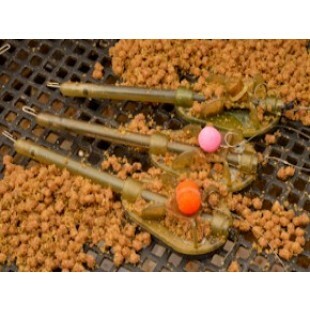 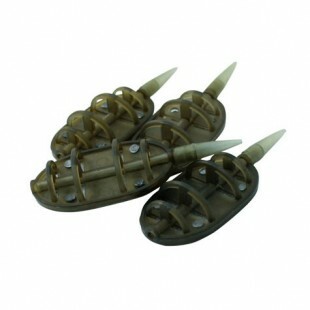 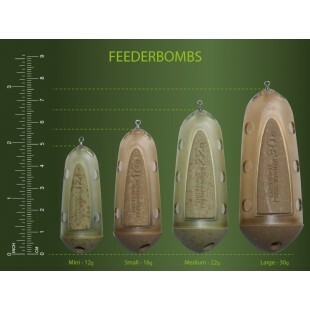 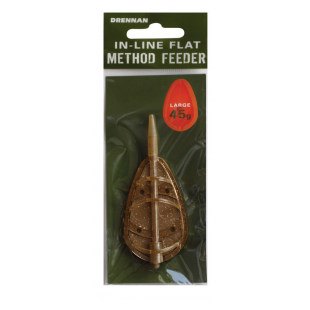 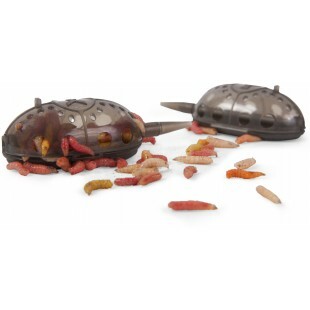 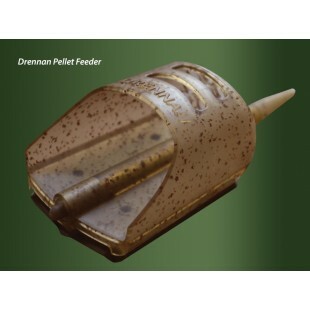 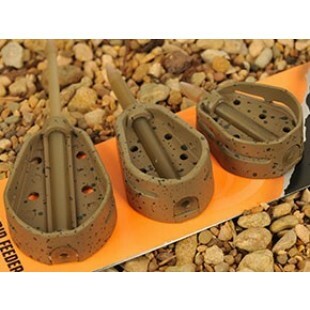 At reelfishing we stock a wide range of feeders for all types of fishing from all the major fishing tackle manufacturers.we carry the popular flatbed method feeders from Preston Innovations, Drennan , Fox, and Guru. 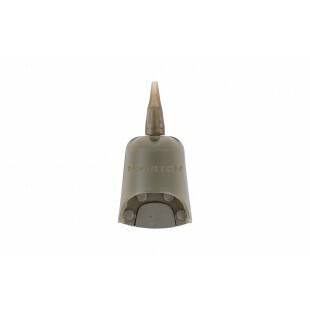 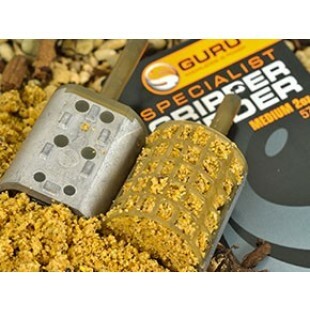 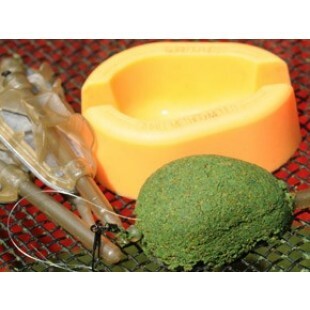 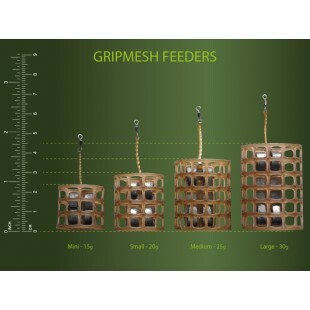 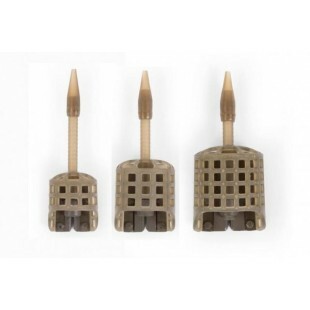 We also carry the new Banjo feeders from Prestons, and a huge array of gripmesh and stainless feeders from companies such as prestons, Drennan and many others. 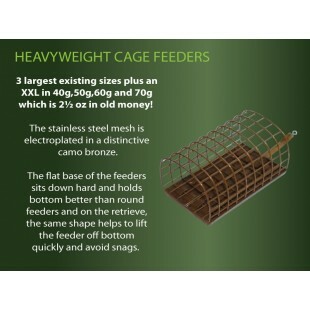 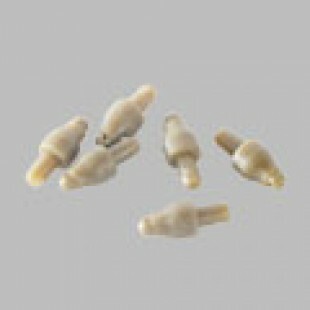 And because we carry such a huge amount of stock we can supply orders for immediate delivery at very competitive prices.